When it comes to game designers James Ernest is one of my favourite. Ernest’s best game by far is the modern classic Tak, one of my favourite abstract strategy games in recent years, but he has had his hand in creating other games including the highly addictive Pairs, Button Men and Unexploded Cow. 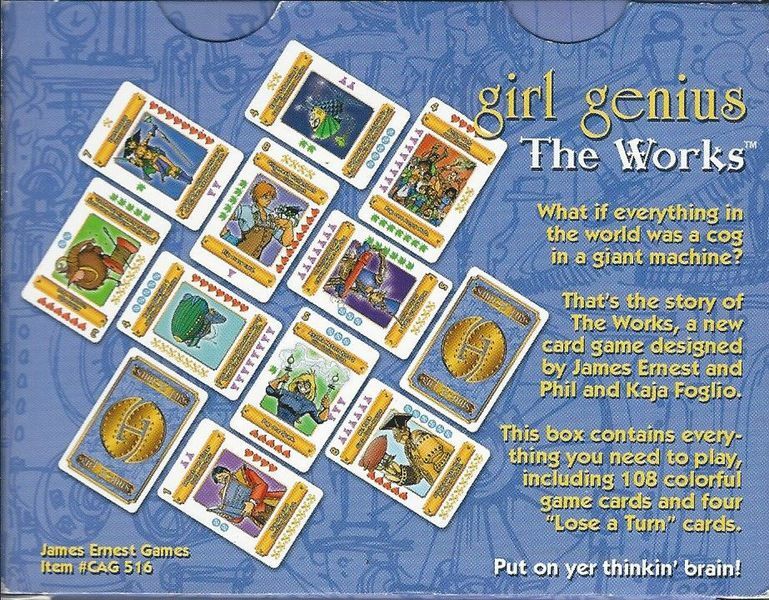 And now there is Girl Genius: The Works, which Ernest designed along with Phil Foglio. 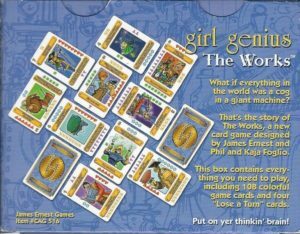 So to start with the rule set notes; “Girl Genius is a webcomic of adventure, romance, and mad science, created by Phil and Kaja Foglio. 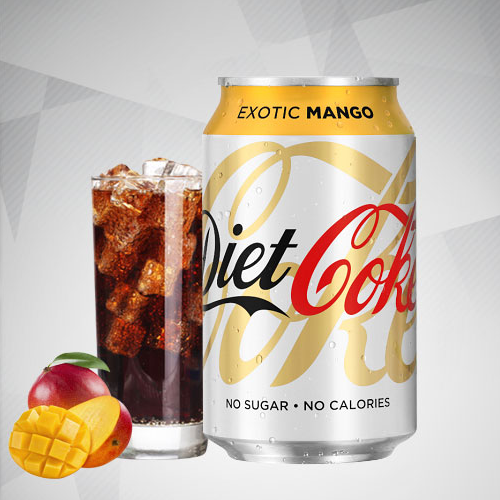 It has been running constantly since 2001 and has won many accolades and awards. 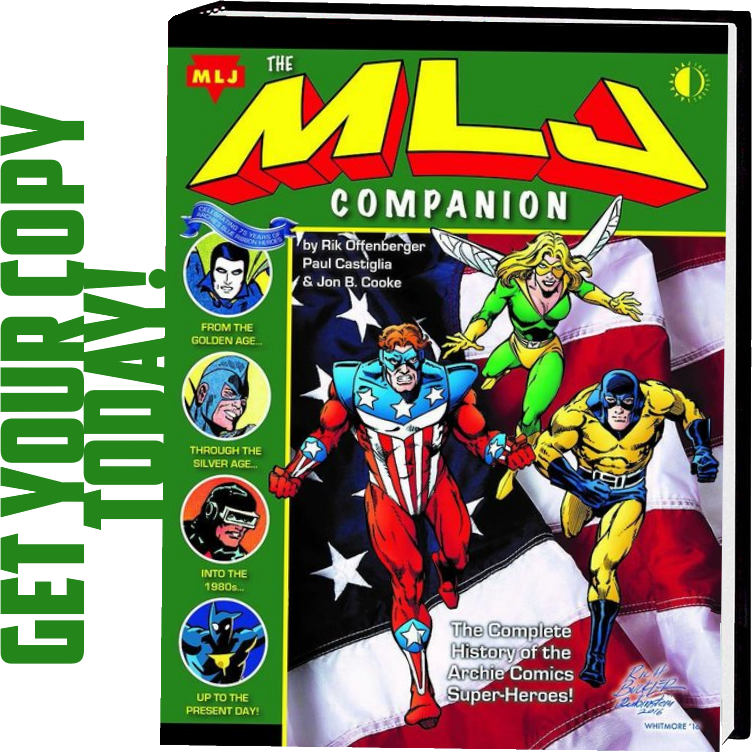 And now there is what might be described as a companion game to the webcomic. 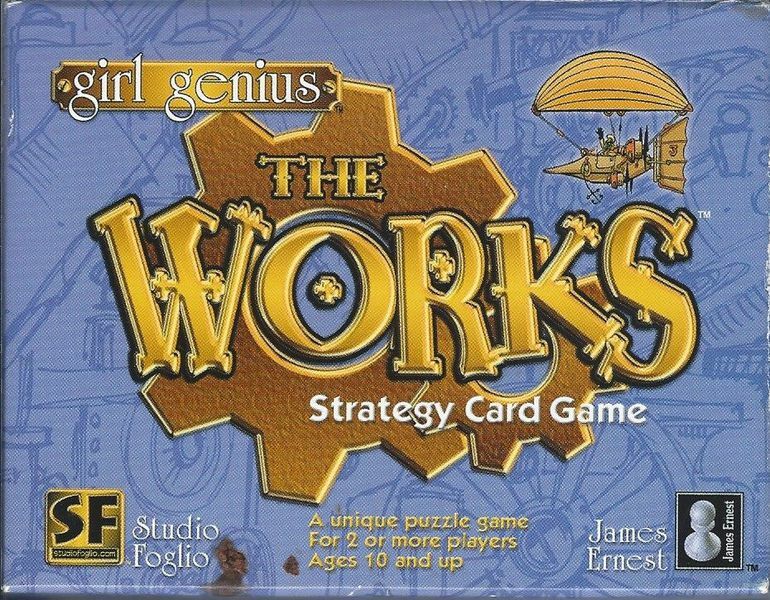 “Girl Genius: The Works is a strategy card game designed by James Ernest, and was first released in 2001, right alongside the comic. In The Works, everything in the world is a cog in a giant machine. Cards flip, spin and pop, and have diverse and interesting effects (not all of which are good),” describe the rules. The strategy can be complex, but the basic game is pretty simple. 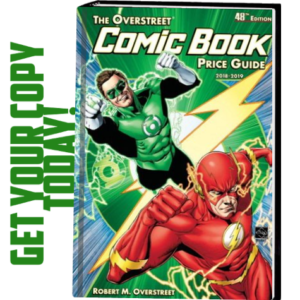 There are hundreds of different cards in the set, with interesting effects and combinations at every turn. “The game takes place on a 12-cardboard. On each turn, you will flip a card, spin a card, and check to see if anything popped. When cards pop, they can have special effects, which might lead to popping more cards, losing turns, or many other interesting things. 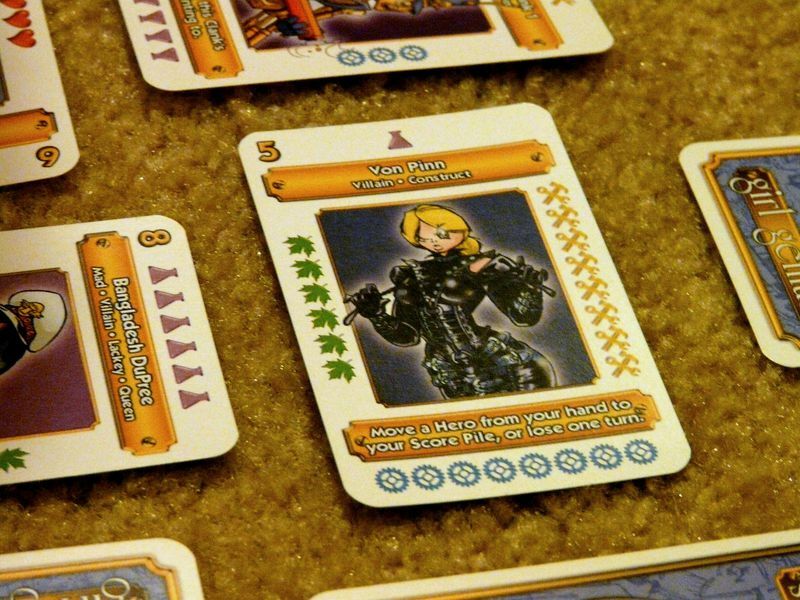 The strategy, of course, comes from determining which card from your hand to put into the grid, and perhaps, more importantly, its orientation; does it open a path for your opponent to score? 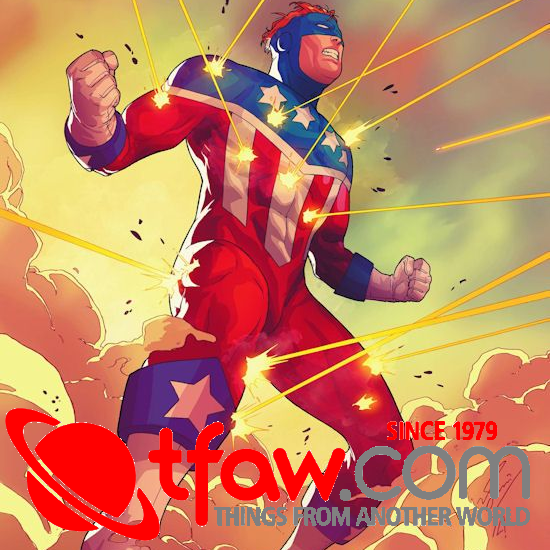 Or, will its placement force a move that ultimately favours you? “The most important decision in this game is how to replace the cards you pop,” describes the rule set. 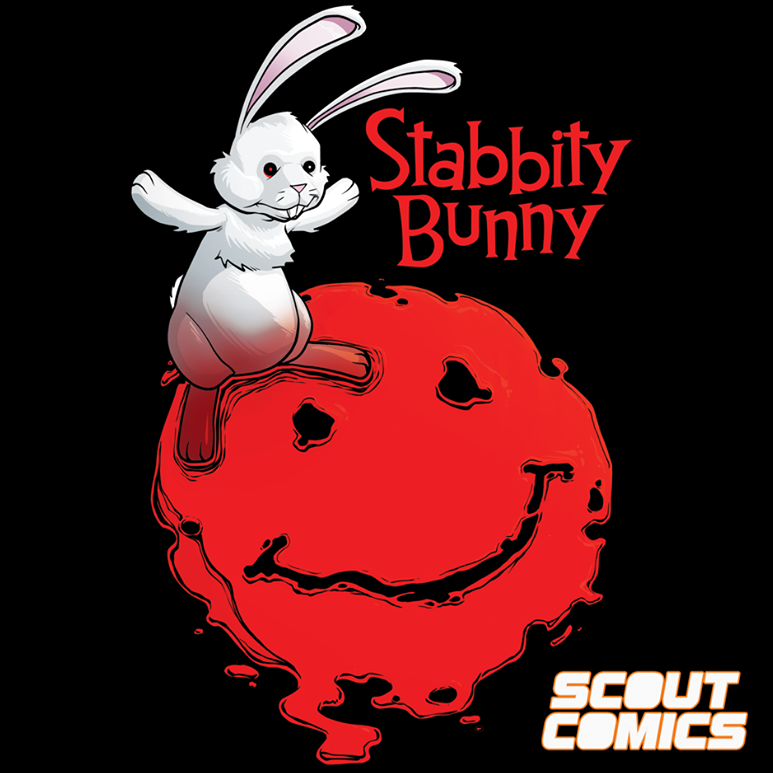 “It’s probably obvious that the first few cards you take will be fairly random. But as soon as you start to play replacements onto the board, you are choosing how the game will unfold. 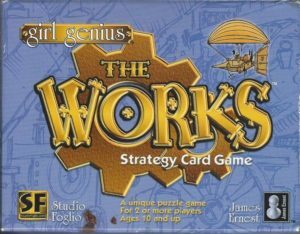 The Works is, at its heart, a two-player game. There is a good deal of strategy in setting up moves for yourself, and this can be a little more chaotic when you add more players. I will suggest when a game is generally designed for two players it is usually best to keep it, two players. More might seem to be a good idea in terms of the social aspect of gaming, but the chaos leaves you with little control. 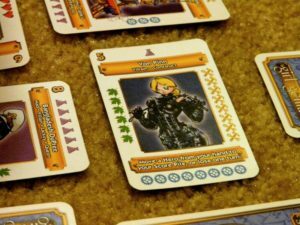 For a bonus game review head to yorktonthisweek.com where a review of the game Flint and Feather has been posted this week.